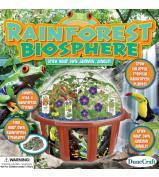 This great addition to the Hydro-Dome allows you to replant your seeds and reuse your dome! 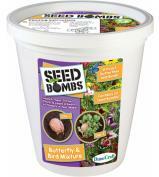 This affordable kit contains all you need, including rock wool cubes, net pots, nutrients, and a seed pack. Basil originated in ancient India and has been cultivated throughout Asia for over 5,000 years. It is the main ingredient for pesto sauce and is commonly used fresh in cooked recipes. 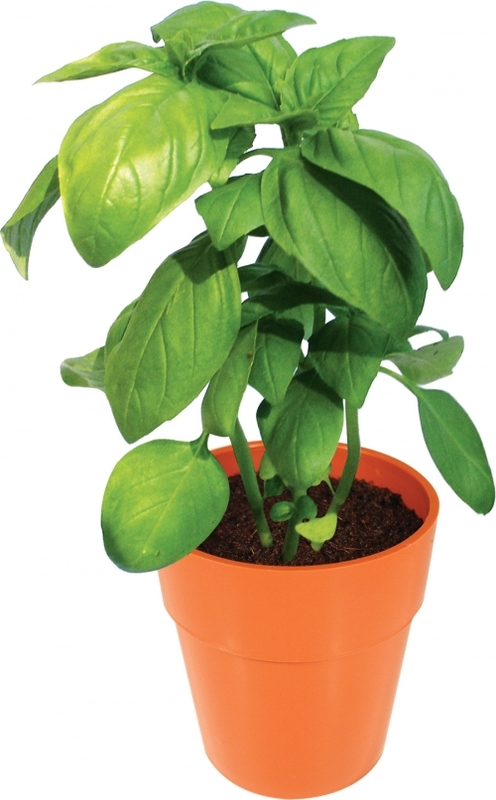 After a quick and easy planting, your basil will sprout in 1 week or less. 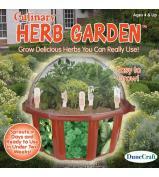 Once established, pick the tops often, as this will make the plant branch out and produce more leaves. Be sure to pinch off any flowers as these will reduce the oils and flavor of the basil plant.